We are introducing on the market the new product line called ECO-Line, 60x60cm plates made with the support of the principle -TX Active, which become pollution-fighting systems. 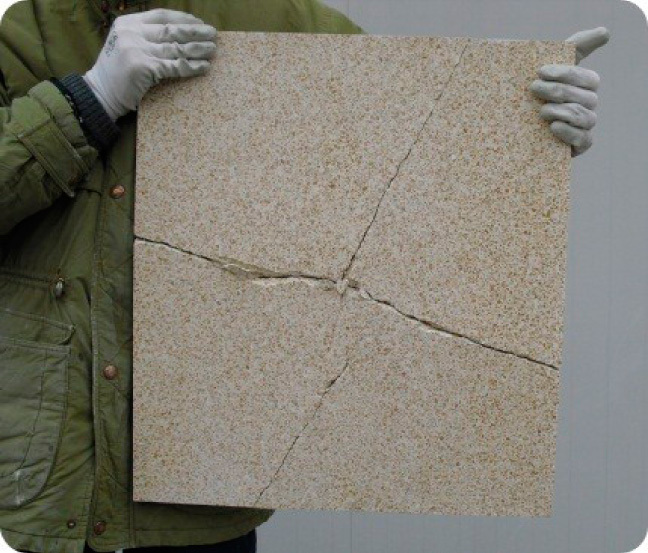 This coating is offered in conjunction with the mounting system ventilated facade, where the tiles are produced with the cutting kerf, which makes it significantly easier. These plates are manufactured with innovative framework that in case of accidental breakage, prevent from falling of tile pieces. 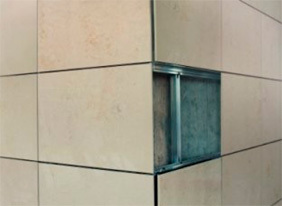 Facade system - POLLUTION REDUCING Veniston present to the market the new ECO-Line, tiles made with the support of the principle -TX Active photocatalytic principle, produced by Italcementi, which become pollution-fighting systems. 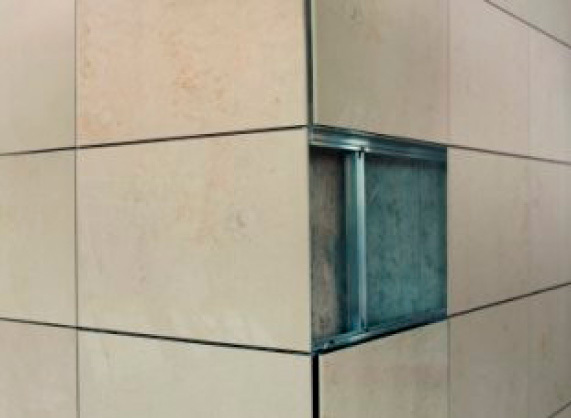 This coating is offered in conjunction with the mounting system ventilated facade, where the tiles are produced with the cutting kerf, which makes it significantly easier. The TX Aria Environmental Line takes green building to bold new environmental levels by empowering common concrete surfaces with unique capabilities to actively cleanse the air and sustain healthier living, particularly in pollution-prone urban environments. "TX Active" marks the applications built with photocatalytic binders can achieve an effect of NOx emissions control at least 60% occurred in laboratory tests under controlled conditions. 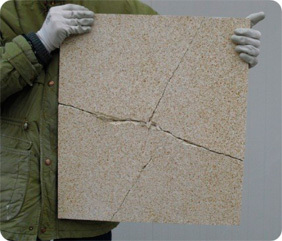 This tiles are produced adding TX Actiuve principle. Veniston ventilated facades system is an exterior coating system who takes advantage of have a framework that in case of accidental breakage, prevent from falling of tile pieces.